A $350 million luxury condominium project, complete with a robotic valet and private elevators, is under way in what has become Arizona's poshest neighborhood, Silverleaf in north Scottsdale. Sales will start in November for 213 units priced at $1 million and higher in the Sterling at Silverleaf development. 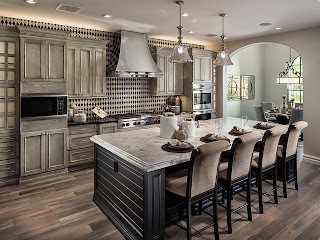 Sterling at Silverleaf is located in DC Ranch at Pima Road and Thompson Peak Parkway. Construction is scheduled to start early next year, so the first residents can move in during 2016.